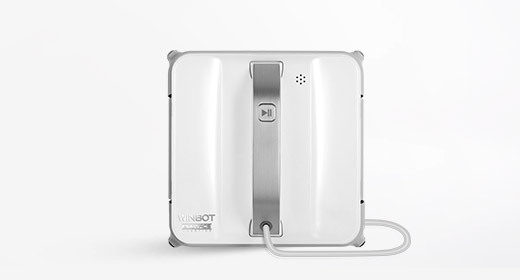 Las Vegas, January 7, 2018 (5:00 p.m. PST) – ECOVACS ROBOTICS, an innovator in robotic home cleaning technology, today announced it is a CES Innovation Award Honoree winner for its Cordless WINBOT – WINBOT X. 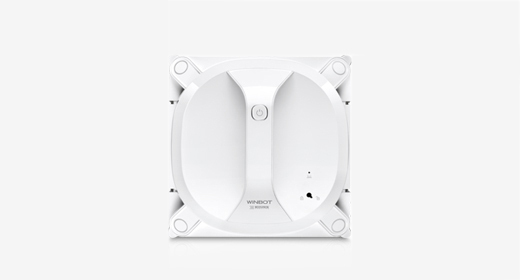 The first-of-its kind original WINBOT revolutionized the window cleaning experience in 2011. 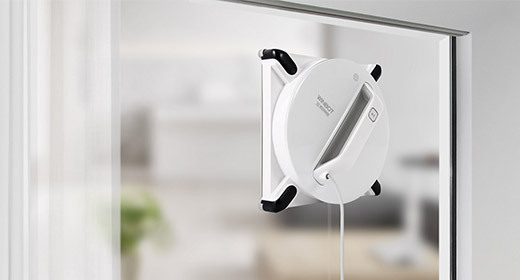 In its latest iteration, the now cordless WINBOT X moves freely along windows as it cleans, rather than being limited by the robot’s proximity to a power source. 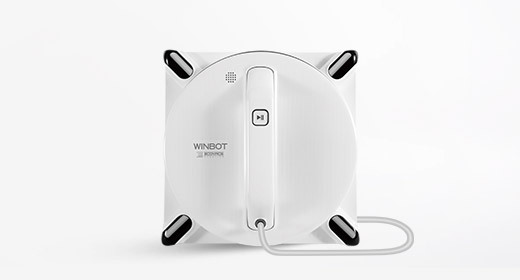 Additionally, the newest generation of WINBOT boasts four new safety features, allowing the WINBOT to adapt to your window, and move intelligently and safely. 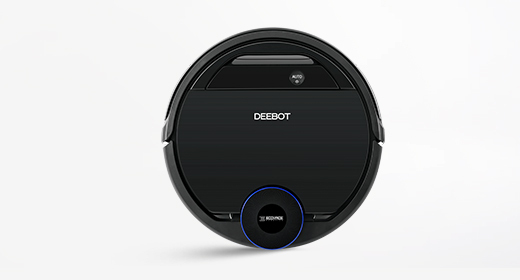 Both the DEEBOT OZMO 610 and 930 come equipped with ECOVACS’ latest OZMOTM mopping technology in addition to vacuuming. 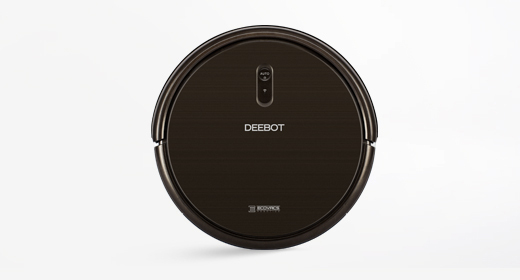 The DEEBOT OZMO 930 is designed with both Google Home and Amazon Alexa compatibility for hands-free cleaning, adding more products to ECOVACS’ line of the largest smart-home compatible devices on the market. * OZMOTM mopping is a complete system with an electronically-controlled water pump, sensors that monitor water flow, and controls to stop the flow ensuring a consistent cleaning result. * Amazon Alexa and Google Home integration to enable responses to voice commands delivered through Amazon and Google smart speakers. 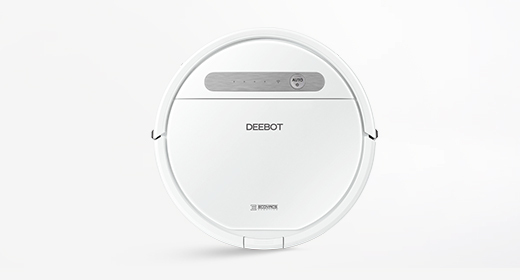 * App control to allow owners to schedule cleanings, start DEEBOT remotely, choose edge or spot cleaning, and monitor the cleaning status. 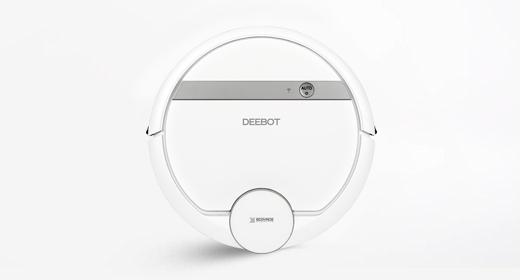 * Multiple cleaning modes including interchangeable suction option, and selective cleaning modes that ensure your DEEBOT always cleans hairs, dirt, and debris effectively and efficiently. * Amazon Alexa integration to enable responses to voice commands delivered through Amazon Echo devices. Google Home capability available in the second half of 2018. 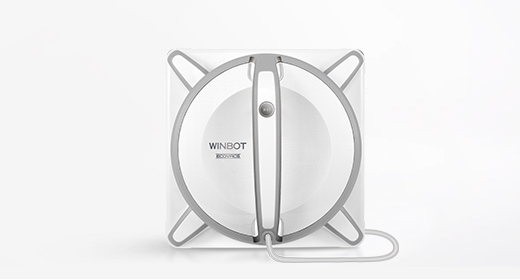 WINBOT X will be released in Q2, 2018 at a MSRP of $449. OZMO 610 will be released in Q2, 2018 at a MSRP of $399. OZMO 930 will be released in Q2, 2018 at a MSRP of $599. For media interested in connecting with Ecovacs at CES, please reach out to Nathan Mellor at EcovacsUSA@teamlewis.com. 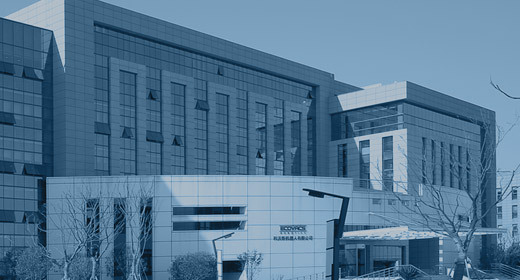 For more information about Ecovacs, please visit www.ecovacs.com. ECOVACS ROBOTICS is the fastest growing global brand in intelligent home cleaning solutions, all dedicated to saving people time and letting them “Live Smart. Enjoy Life.” We proudly offer consumers the latest technology across the largest lineup of products in the category. 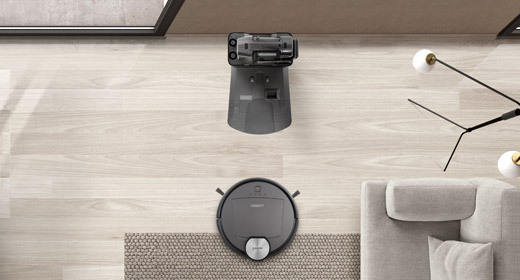 In less than 20 years, Ecovacs has matured from a visionary start-up into an industry leader - providing a range of home robotic solutions, including: DEEBOT™ (Floor Cleaning), WINBOT® (Window Cleaning) and ATMOBOT™ (Air Purification). We continue to lead the market with first-to-market technologies such as mapping, mopping and vacuuming in a single product, Virtual Boundaries and Adaptive Floor Sensing. Ecovacs is the proud recipient of multiple awards including the 2016 Red Dot Award for Best Product Design, and the 2016 iF Design Award.